If you are planning a longer trip, the Mammut Spindrift 32 is your perfect companion. 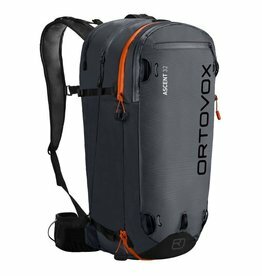 The continuous zipper allows the backpack to be fully opened for easy organization of equipment in the large main compartment. The user-friendly suspension system with the Motion V-Frame ensures excellent comfort.